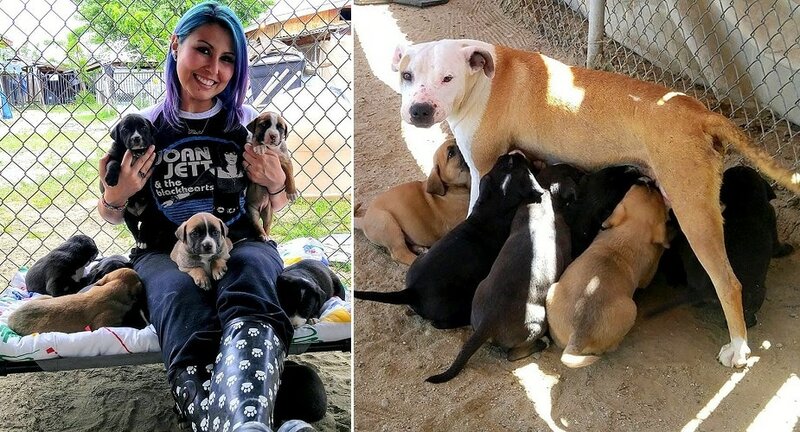 This woman makes a real difference in the lives of many dogs who would otherwise be an addition to the number of abandoned dogs that gets bigger all the time. 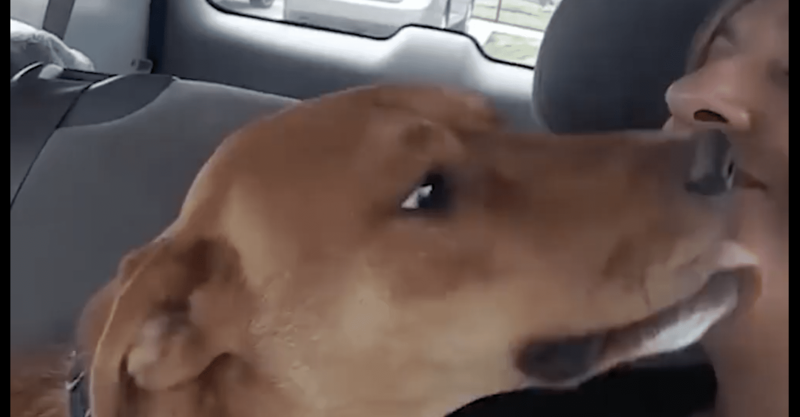 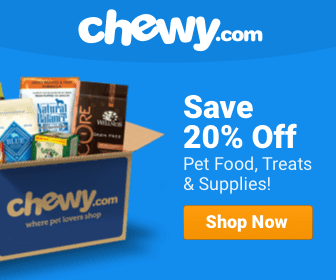 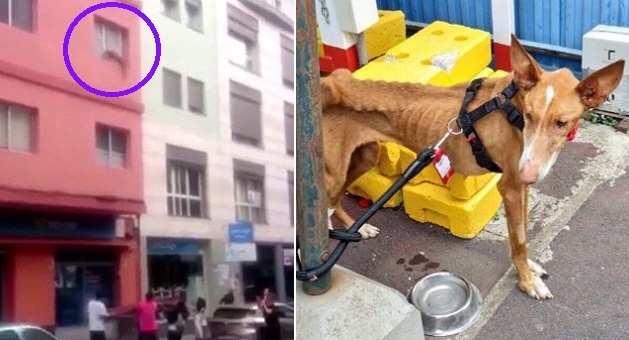 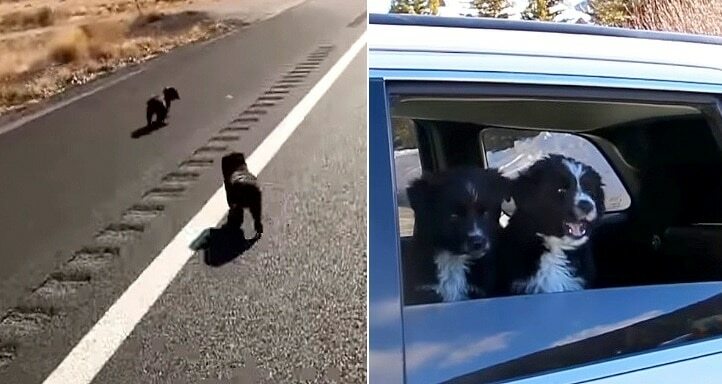 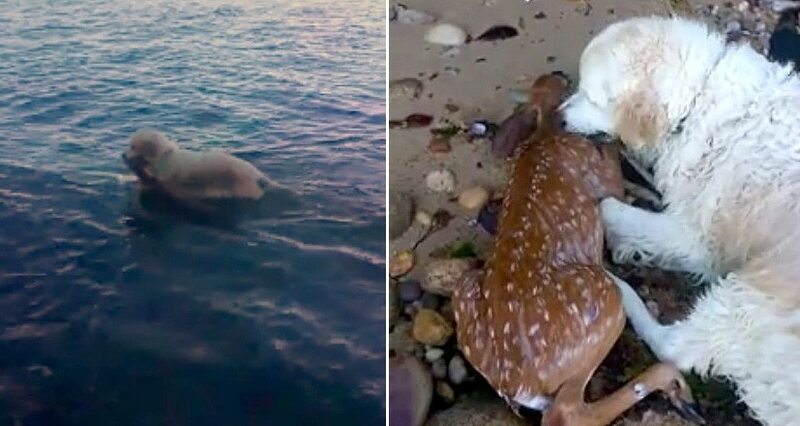 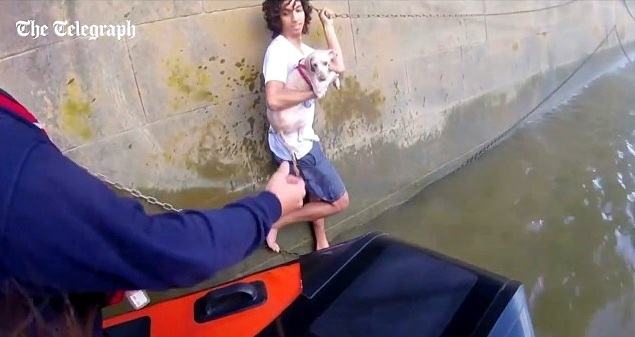 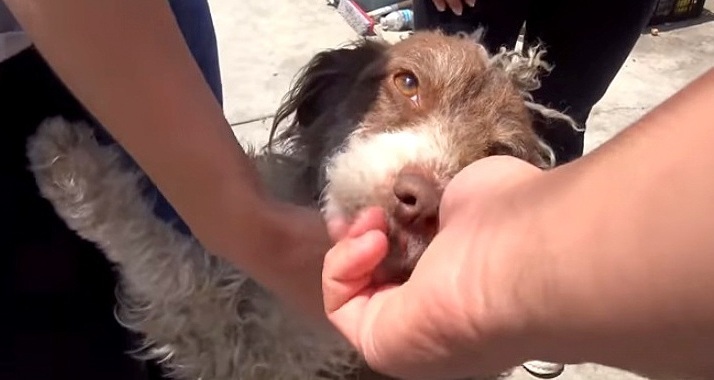 Dog News Featured Heroic Dogs News Video Rescue Rescue Video Video Wildlife Wow! 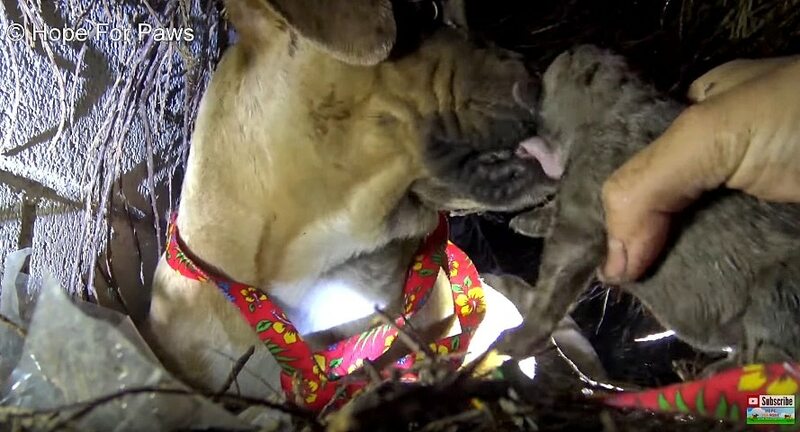 This Homeless New Mom Absolutely Could Not WAIT to Be Rescued With Her Puppies!